What Is Marketing Automation and Why You Should Use It? Simply put, marketing automation is a technology that helps businesses manage and complete marketing tasks and automate other tasks, e.g emails and social media. and to understand what the retrieved data means. 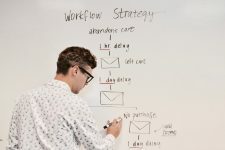 First of all, marketing automation will expand beyond post scheduling in 2019. 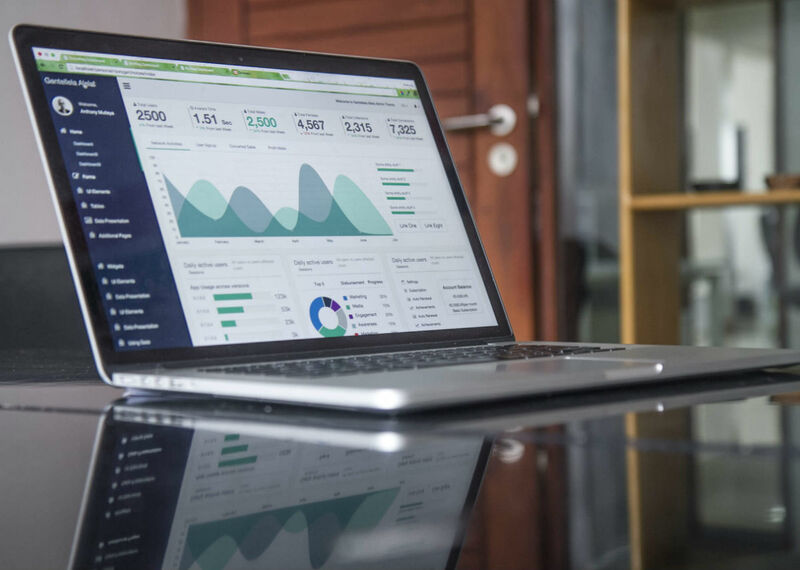 Due to improved technology, automated marketing will help reduce marketers’ workload by analyzing data and using it to create better advertising campaigns. (Skip if you’d like to see the summary available at the bottom)! Business leaders are well aware of the power of marketing automation and AI. 77% of business leaders see AI as a “business advantage” and hence intend to use it for completing repetitive tasks in the upcoming years. Most of all, smaller companies that once could not afford a marketing or sales team can now spend a few hundred dollars on a nameless AI team. In addition, larger companies can now move faster by using their marketing and sales teams more efficiently. As a result, all the data that overwhelmed us in 2016, 2017 and 2018, will now be easier to manage and digest. How AI Can Improve Your Business? and to communicate with clients too. 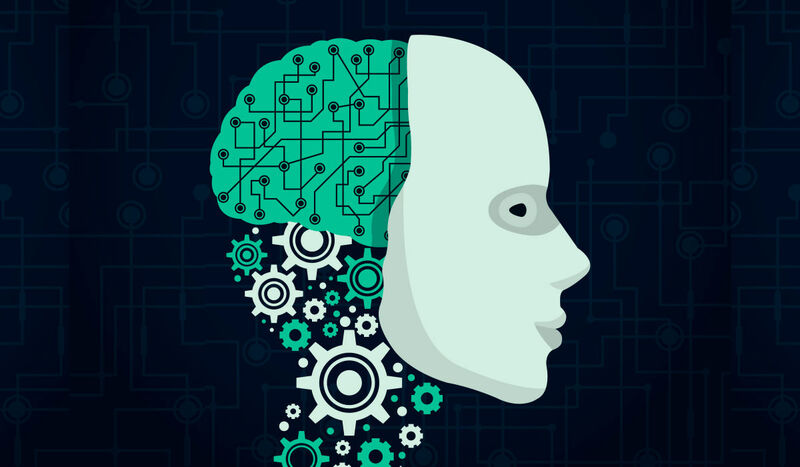 AI is even being used to create marketing campaigns from scratch. In conclusion, we recommend using AI to simplify your marketing efforts and to better connect with your customers. Remember, use a human approach! Although customers are beginning to prefer communicating with a chatbot (due to its immediacy and effectiveness) long term relationships are built between humans. Marketers should focus on creating human-centered and authentic content. Furthermore, give your content the personality AI bots do not have. 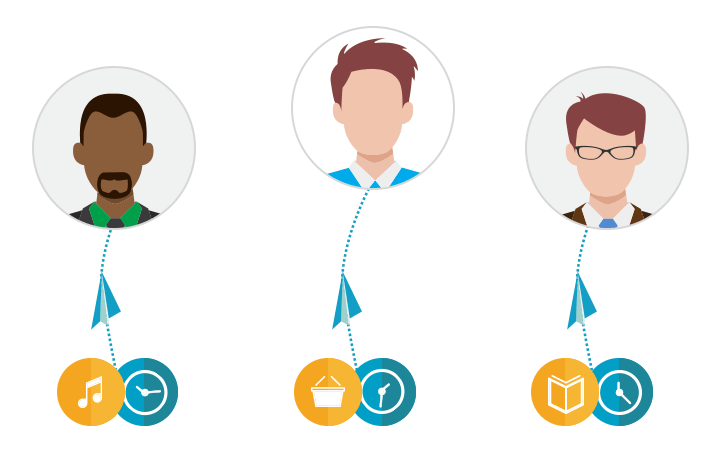 Chatfuel is a tool that helps you build a Facebook chatbot that allows you to get back to your customers immediately. As a result, your business can share information about your services, answer FAQ questions, help customers make a dining choice or a reservation without lifting a finger of your own. Most of all, chatbots are a great approach to capturing sales when an in-house salesman is unavailable. First of all, every month, approximately 2 billion messages are sent on Facebook Messenger between users and businesses, and about 44% of US consumers would rather talk to a chatbot than a human for customer service. Therefore customers prefer using Facebook Messenger to connect with businesses as compared to using a phone. A Facebook Messenger chatbot allows your current sales team to work more efficiently by connecting with customers towards the bottom of the funnel. 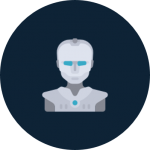 A chatbot helps you and your team filter customer inquiries so sales people can spend more time supporting salespeople with a personal, one-on-one approach. Email marketing is one of the highest ROI marketing strategies for B2B and B2C companies. In 2019, email marketing will improve even more by becoming even more tailored for readers. Tools like Boomtrain help business owners better listen to their customers and respond to their interests and needs. Most noteworthy, email marketing can be segmented based on your customer’s age, job title, company size, interests or gender. Marketers will approach a small business very differently than they would approach a larger company, and personalized email marketing makes it much easier to communicate appropriately to each target group. 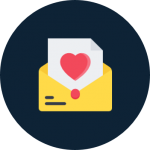 Automated and personalized email marketing allows you to speak more directly to each of your customers without additional effort from your team. Boomtrain also makes the process even simpler by allowing you to reach your customers at the best time for them based on their time zones – send perfect emails at the perfect time. In 2019, B2B and B2C businesses will personalize their email marketing in order to better reach every audience. Keep in mind, website personalization is not including your customer’s name in a pop-up when they visit your site. Website personalization is a way to help customers better find what they want from your website. Business can now personalize a website based on a variety of information. Consequently, website personalization increases social engagement and CTA conversions. Using a tool like Personyze or Optimizely you can implement website personalization at a low cost. A senior visiting a single’s dating website notices information she needs most. 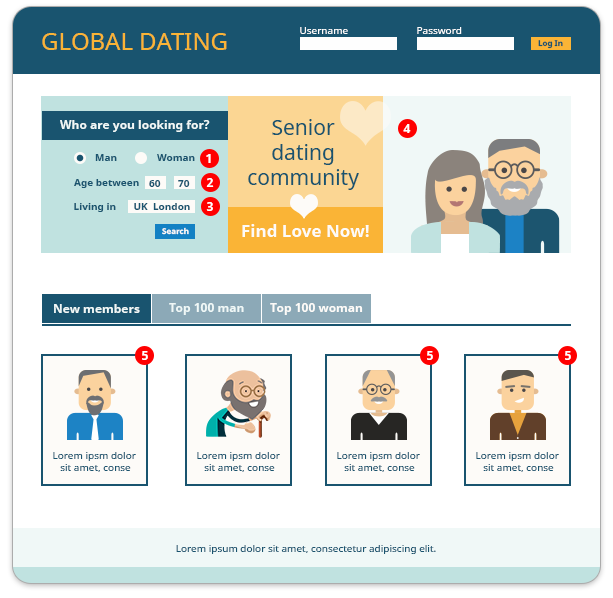 The website visitor sees imagery of a loving, older couple and notices that the “Senior Dating” header is highlighted – making navigation easy. In addition, a customer searching for home insurance in a search engine visits an insurance website. Instead of seeing a header image of a car or a header selling car insurance, the visitor sees a home and their eye is drawn to the highlighted home insurance link. Consequently, website personalization allows you to communicate directly with your customer. The power of website personalization is that it allows you to know even more about the customer before they reach out to you. 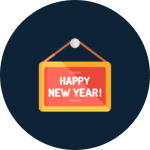 Learn how business owners will do email marketing even better in 2019!